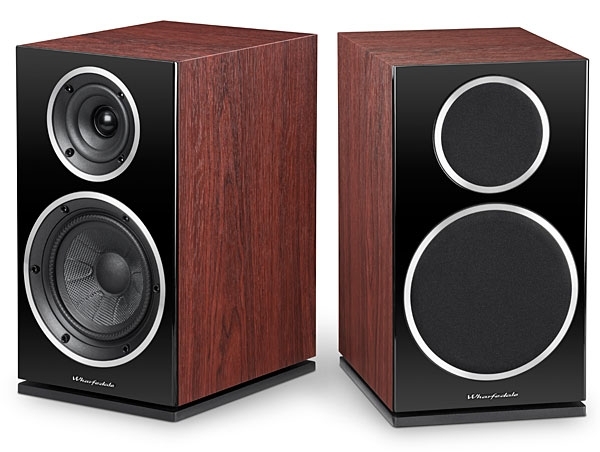 Everyone knows that a lot of serious music listenersthat is, those who listen to music instead of using it as a conversational backgroundhave neither the space nor the money for a pair of typical floor-standing speakers, and must make do with bookshelf-type systems that are actually small enough to put in a bookshelf. But while the typical audio perfectionist will freely admit that there is a place in the audio sun for these dinky little speakers, he cannot really take them seriously, particularly when they're priced significantly under $100 each. One of my favorite parts of writing for Stereophile is reading all the heartfelt letters our readers take the time to write me. There's nothing I like better than to kick off my boots, stretch out on the futon-couch, and let the groovy love vibes just shine off the pages. Time doesn't always permit a reply, but for now...AS in MD: thanks! RP in CA: sure, why not? And SH in IN: I've tried that, but it chafed. The $499 NAD 5000 looks nothing like most inexpensive CD players. Its plastic trim doesn't look cheap. It doesn't look expensive either, but it certainly won't be embarrassed to show its face in polite company. The front panel is neatly arranged and easy to interpret and use. It's the smallest and lightest of the present company of playersthe only obvious physical reflections of its low-budget heritage. Inside, however, NAD has done a lot to put your money where it counts. If speakers were cars, the Infinity IRS Beta and B&W 801 Matrix would represent the luxury end of the mass market, with perhaps the Celestion SL700, Quad ESL-63, and MartinLogan Sequel II analogous to rather hairy, temperamental sports carsthe Porsche 911, for example. But most people don't buy Porsches, or even Lincoln Town Cars; they buy Hyundai Excels and Ford Escorts. In the same way, when the car is garaged for the night, they don't sit down in front of IRS Betas; in all likelihood they listen to their records with a compact two-way design. If competently designed, a small two-way can give a great deal of musical satisfaction, and, to take a current hobbyhorse of mine out for a trot, if a designer can't produce an at least competent two-way loudspeaker, he or she has no business trying to design larger, more ambitious modelsthere's nowhere to hide your lack of talent if all you have to play with is a tweeter, a woofer, a rectangular enclosure, and a handful of crossover components. Superphon's Revelation Basic preamplifier is made by Stan Warren, formerly the "S" of PS Audio, so it should come as no surprise that the Revelation Basic and the PS Audio Source sound much alike. The Revelation Basic sells for $399, assembled (no kit available). Like the Source, the Revelation has an outboard AC power transformer to minimize hum problems. 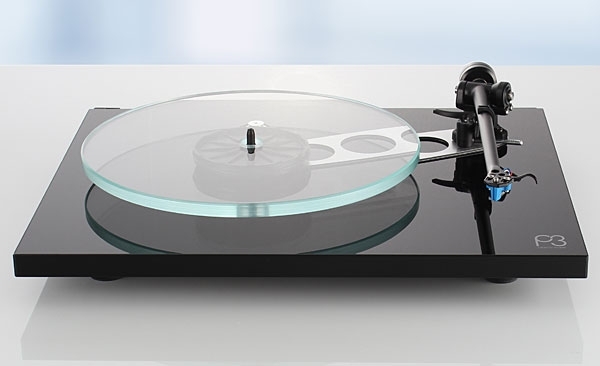 But unlike the Source, the Revelation has dual volume controls (a pain) and lacks moving-coil capability. 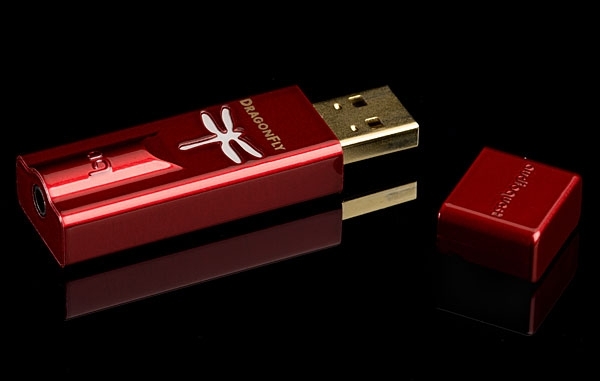 Approximately 331/3 years after AudioQuest's first phono cartridge, the company announced two new USB D/A headphone amplifiers: the DragonFly Black ($99) and the DragonFly Red ($199). Both have circuits designed by the engineer responsible for the original DragonFlyGordon Rankin, of Wavelength Audioand both have the novel distinction of requiring considerably less operating power than their predecessors, so much less that the new DragonFlys can be used with iPhones, iPads, and various other mobile devices. I was lying on a mattress on the floor of an empty apartment on Manhattan's Upper West Side. Not as grim as it soundsit's a nice apartment, and the mattress was new, and had just been deliveredbut it was hot (no air-conditioning), and my family and my furniture were still in my condo up in Maine, and I was lonely. I needed some cheering up. Which is how I rationalized the decision to buy an Explorer2, Meridian Audio's tiny, inexpensive ($299) digital-to-analog converter. 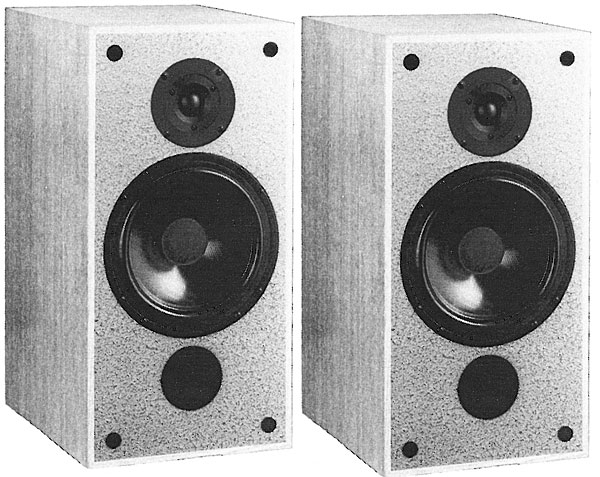 The philosophy promoted by many mainstream stereo magazines (and thus often the belief of the general public) is that one should spend a minimum amount of one's hi-fi budget on electronics and front ends, and a maximum amount on loudspeakers. Since all electronics sound alike and it's the loudspeaker that really produces the sound, the highest overall performance is obtained by putting expensive loudspeakers at the end of a chain of inexpensive electronics. Cables? Don't waste your money. Audio journalists tend to wander the corridors of a CES in a minor state of shell-shock. There are no carnival-barkers outside the rooms enticing one to enter (not yet, at any rate), but the sounds and reputations oozing from the open doorways yield little to the "hurry, hurry, hurry" crowd. The Signet room has always, it seems, been one of the quieter oases, often eschewing sound altogether while contentedly displaying their phono cartridges, cables, and various accessories. 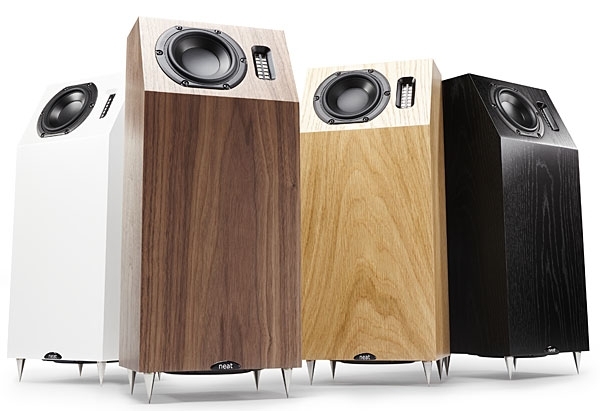 On a recent CES hunt, I was therefore intrigued to find them demonstrating two new loudspeakers, of all things, to the milling throngs. 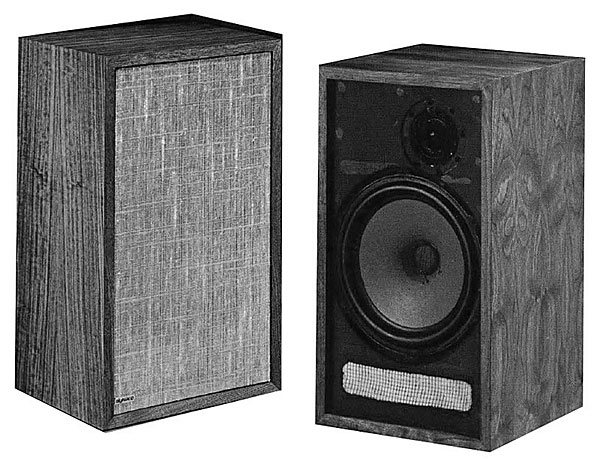 You don't have to be a seasoned speaker builder to recognize the Focal name. For years they've offered the home constructor a full assortment of quality drivers and kits. The kits were designed in-housemostly by Focal in Franceand, according to Focal, they represent fully engineered and tested systems. The Aria kits (the 5 and the 7), depart from Focal's past policy, in that the project was a collaborative design effort between Dr. Joe D'Appolito and Focal America. 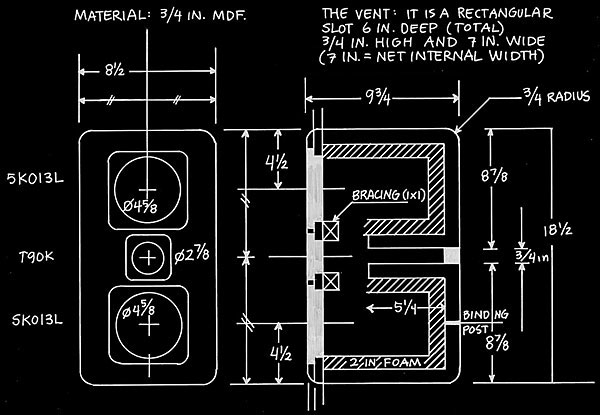 Focal's main contribution was in the area of cabinet development, while D'Appolito was responsible for the system integration and crossover design. 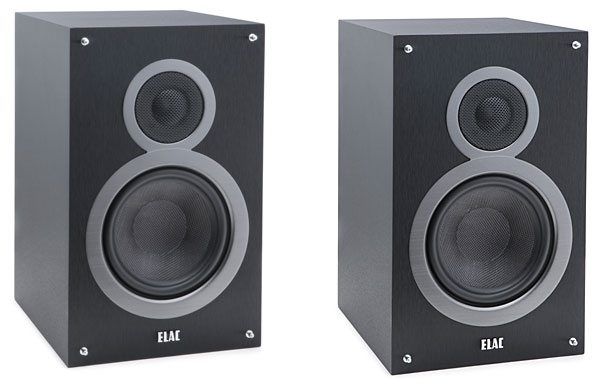 So I walked to Elac's room and listened to the Debut B5 bookshelf speakers ($229.99/pair). I was impressedbut maybe not as impressed as everyone else in the room seemed to be. 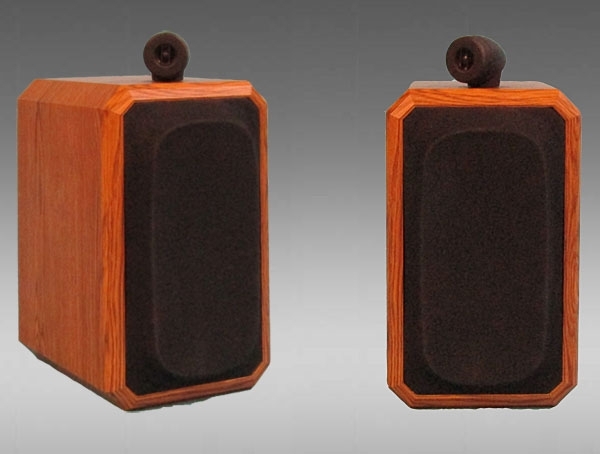 In the halls, people were raving: "Did you hear Andrew Jones's new speaker?" Show bloggers went crazy. People kept asking me, "Herbwhat'd you think of the Elacs?" My polite response was always, "I'm glad I'm not in the business of making $1000/pair speakers."